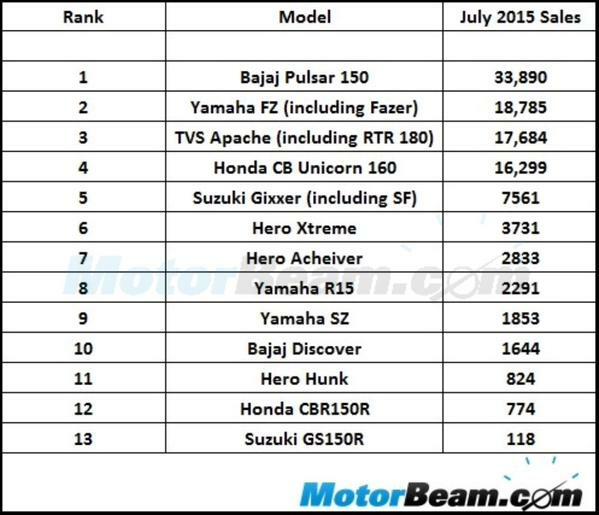 Thanks to MotorBeam report, we have details of top selling 150cc motorcycles for the month of July this year. 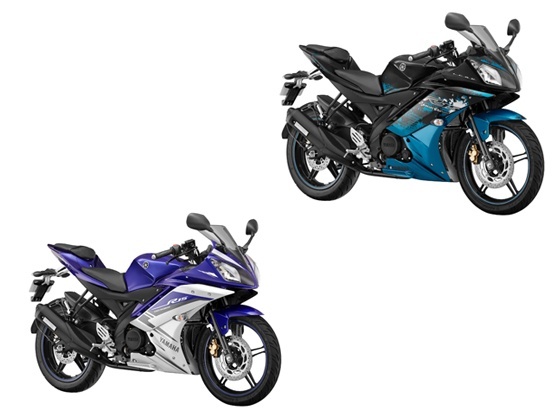 2291 units of Yamaha R15 were sold during July 2015. 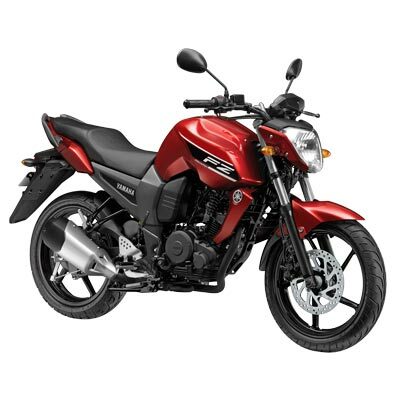 1853 units of Yamaha SZ were sold during July 2015. 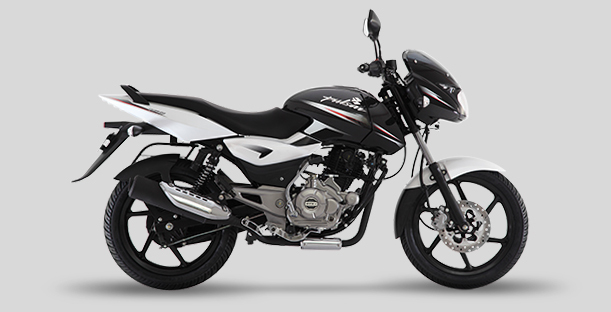 1644 units of Bajaj Discover were sold during July 2015. 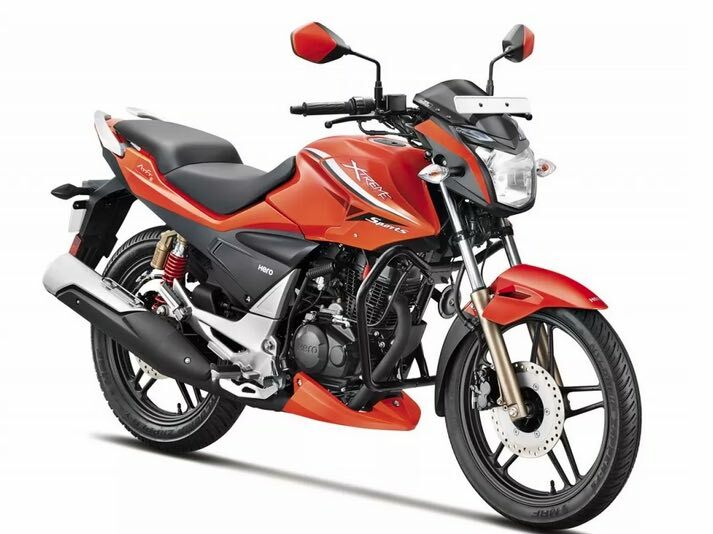 824 units of Hero Hunk were sold during July 2015. 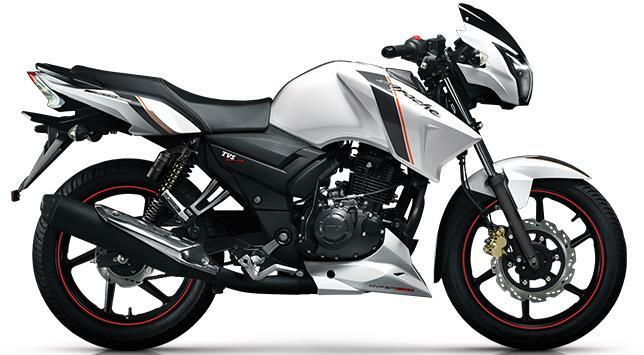 774 units of Honda CBR150R were sold during July 2015. 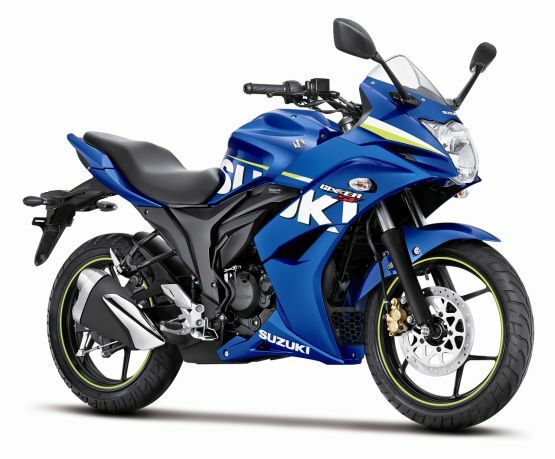 118 units of Suzuki GS150R were sold during July 2015. 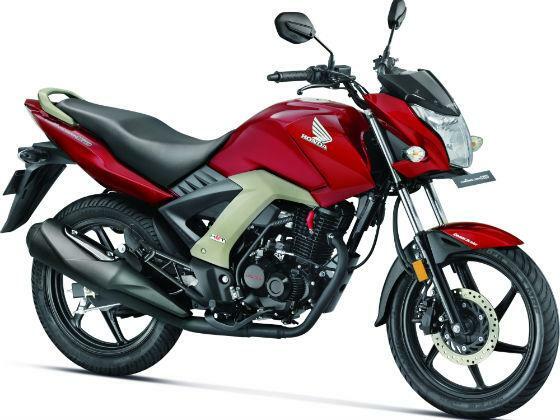 One of the most interesting motorcycle segment in the Indian market is the 150cc segment. 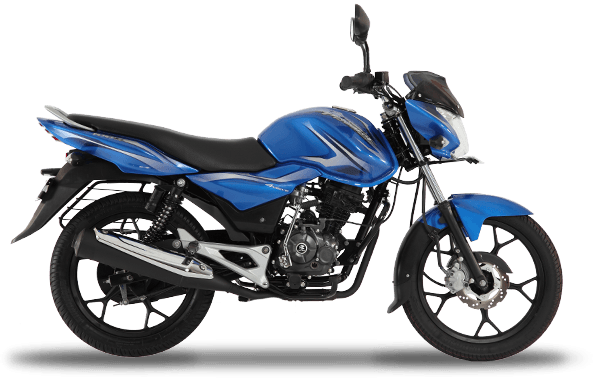 With Bajaj has been ruling the segment since a very long time with its Pulsar models in this category, the other manufacturers have been trying to continuously increase their market share by introducing new offerings and updated versions of their current offerings. 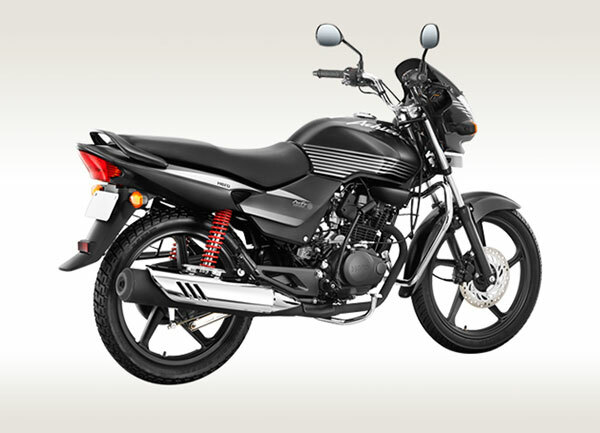 While some have been able to gain numbers, others haven’t been so lucky and have experienced almost stagnant growth. 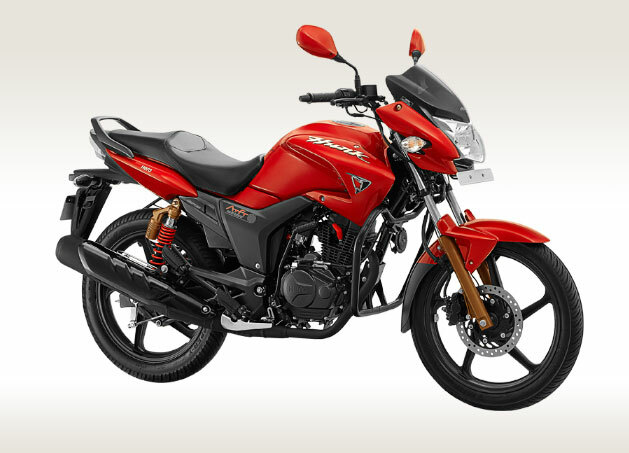 In the month of July 2015, the sales have been about 6% weaker than the previous month and the total tally stood at 1,08,287 units. 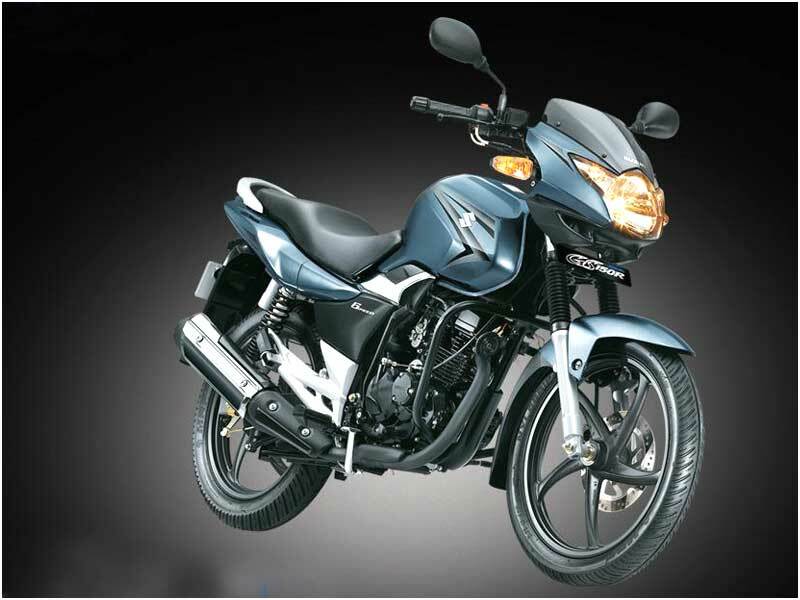 quotes MotorBeam in their blog. 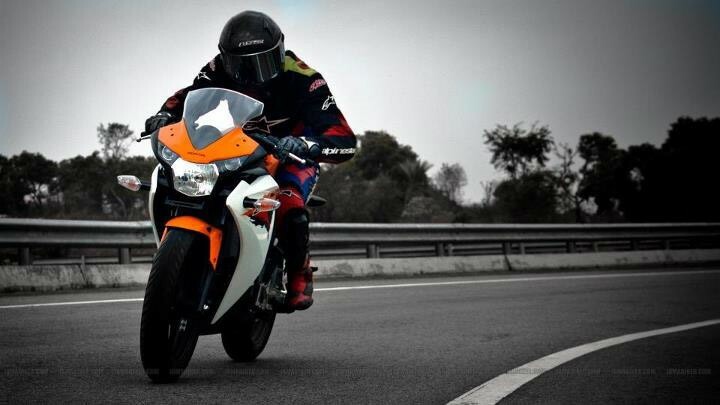 Amazing fact is that Achiever still in respectable position . 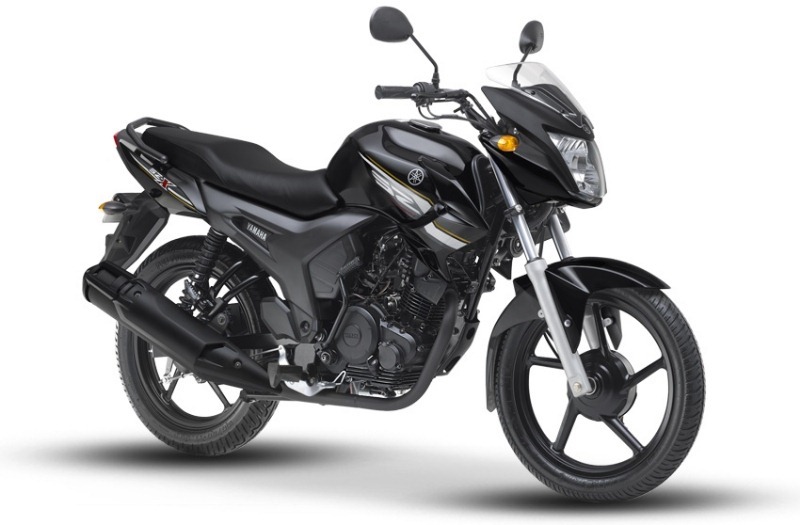 I also wish to own one but unicorn 160 changes my mind and i start saving money to cover price difference between achiever and unicorn.